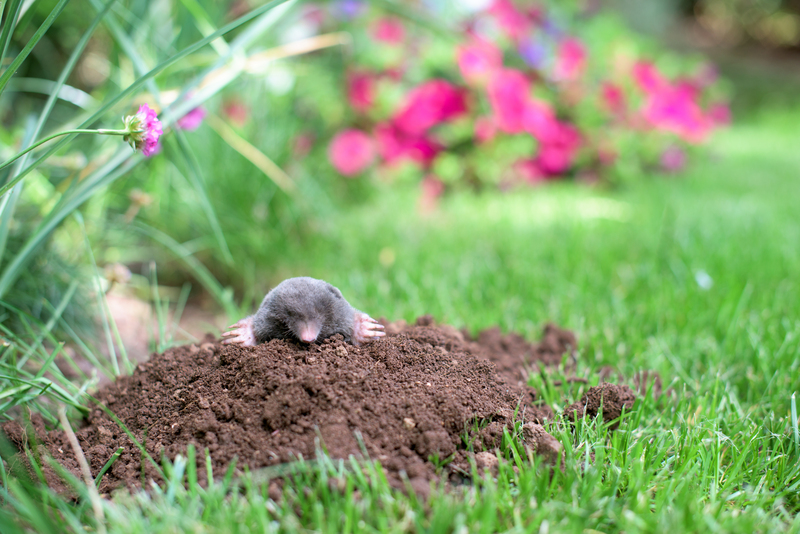 Over my 29 years in the lawncare industry as a Licensed Lawn Supervisor, I have heard many stories and seen many strategies used to control moles. Filling the tunnels with gum, hair, rose shards, glass, gummy worms, gas tablets, moth balls, castor oil pellets, etc. All can work but to truly understand the effective strategies, you need to understand the mole. 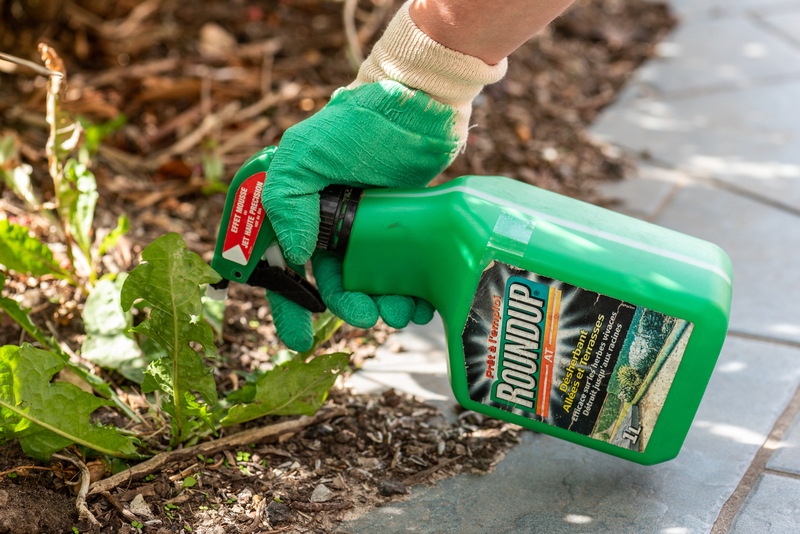 Is Roundup Safe to Use on My Property? 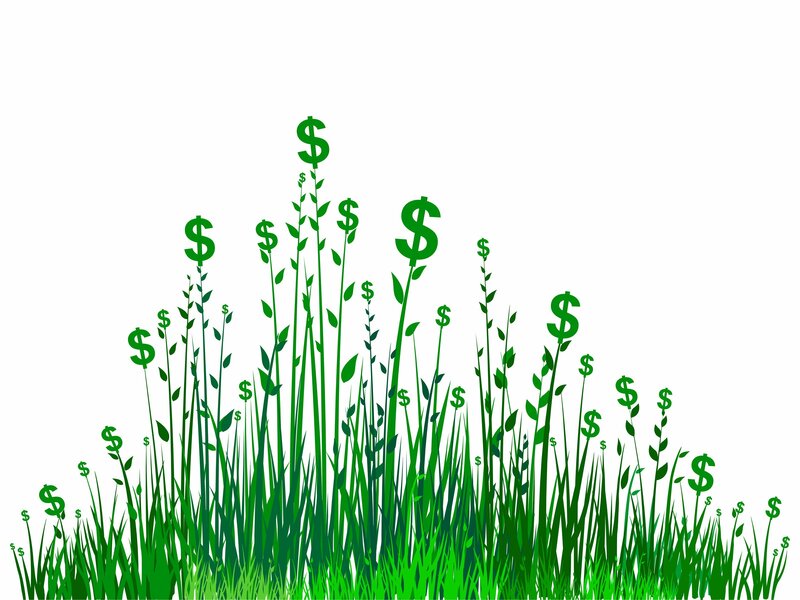 With spring fast approaching, is the lawncare company you are using having a price increase and you are struggling to understand why? If so, this article is for you. 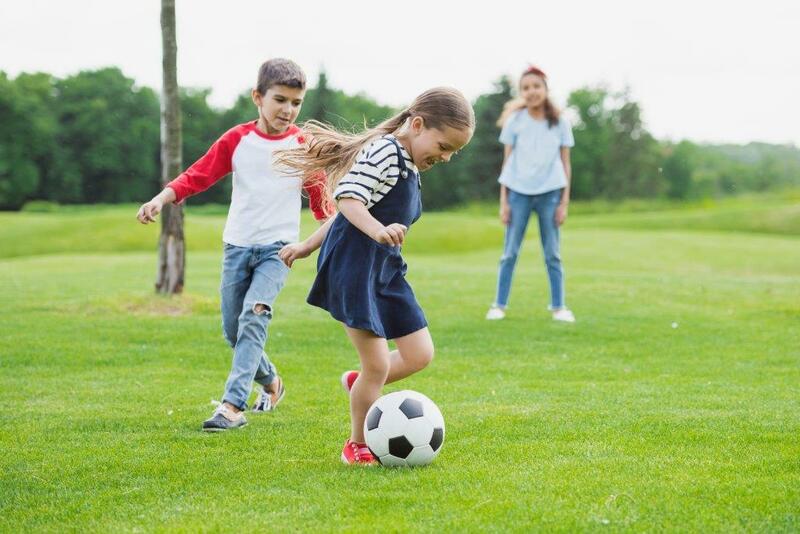 Who are the Top Lawncare Companies in South Windsor Connecticut, The Reviews and What is Being Said? 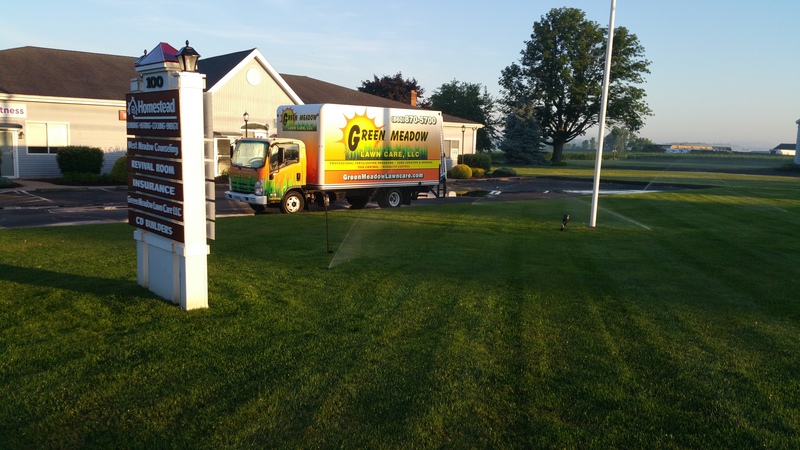 Each year, we at Green Meadow meet with hundreds of homeowners in regards to their lawn and landscape to do our best to help them find the services that fits their needs. One of the most asked and answered questions we get is, “How are you different from other companies”? One of the best ways to get an unbiased answer, is to check those reviews. 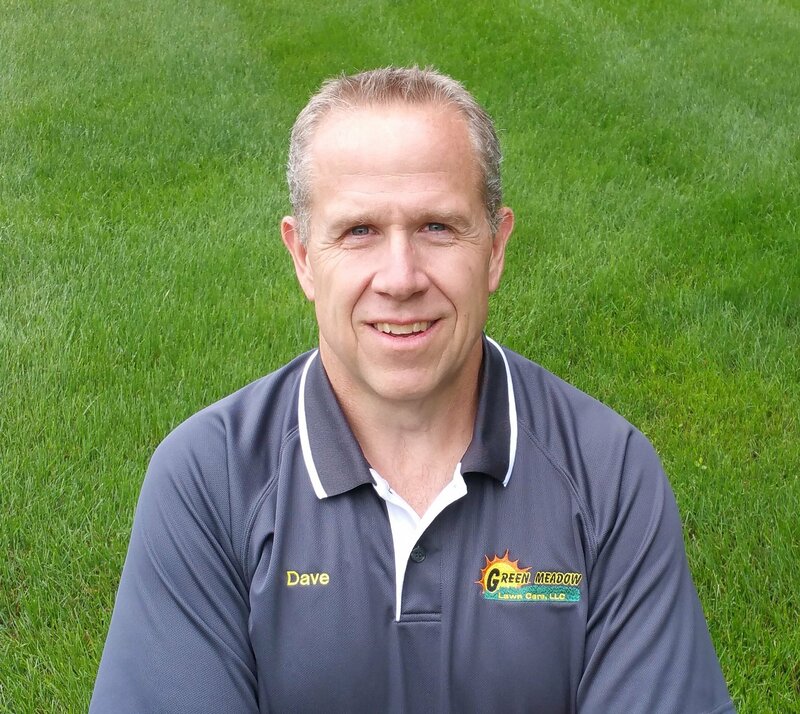 Trust what experienced lawncare customers are telling you.